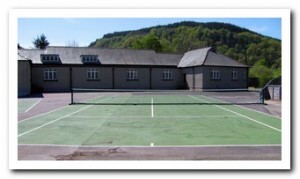 Situated on the School yard are 2 tennis courts which are available for community and visitor use outside of school hours. Access is available through the rear of the schoolyard near the Children Park. 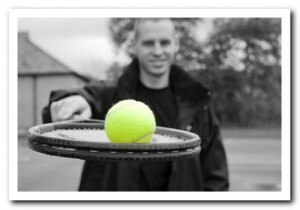 *Please note that the tennis nets are stored during the winter months and are not available.